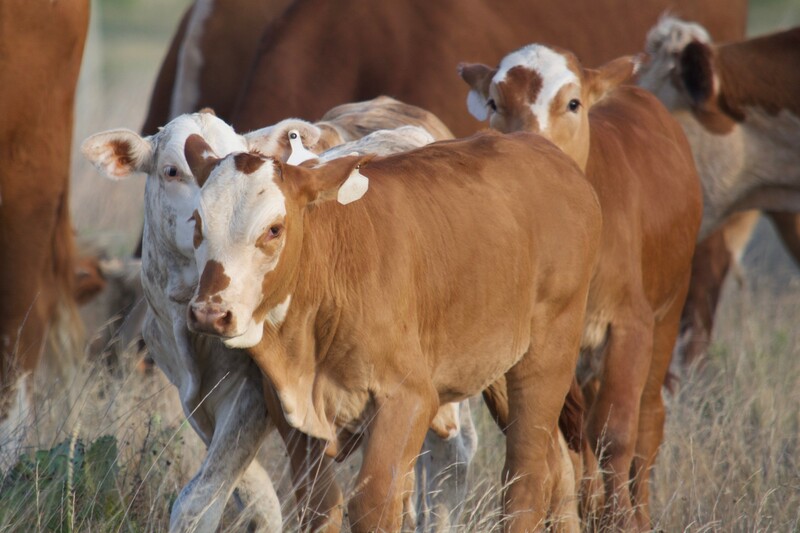 200 Hereford pairs bred back to registered Brahman Bulls with Hudgins and V8 genetics. This is a really nice, gentle set of cows set up to be a F1 Factory. 100 pair are 3 year olds, the other 100 pair are 4-6 year olds. Cows have calves at their sides that are a mix of F1 Tigerstripes, or Black Baldie/motley faced calves. They ran with Brahman and Black Angus Bulls last year which sired this year’s calf crop. Running with 15 Brahman Bulls for a solid F1 calf crop next spring! Cows are gentle, cake broke, siren broke, and horse broke. Will make a great long term herd for someone. All cows and calves have been worked.